AndroGel, the controversial testosterone replacement gel linked to heart attacks in men, is spending almost as much time in court as it is in medicine cabinets these days. A motion was filed March 28 that seeks to consolidate more than three dozen pending federal lawsuits against the gel’s makers, Abbott Laboratories and AbbVie Inc., into a multidistrict litigation (MDL) and transfer them to the U.S. District Court for the Northern District of Illinois. If approved, these cases will join another five pending AndroGel complaints already filed in the same court. The MDL panel will meet May 29 to discuss the motion. 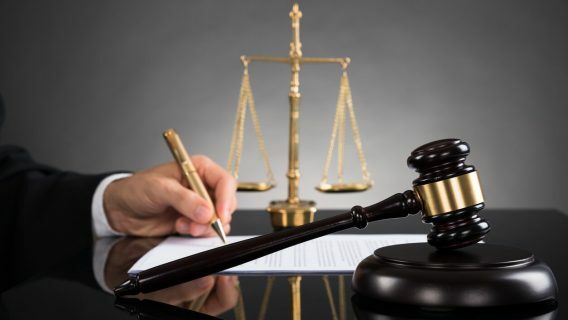 The group has also been asked to combine all testosterone product litigation into one MDL, which would include products like GlaxoSmithKline’s Testim and Eli Lilly’s Axiron. 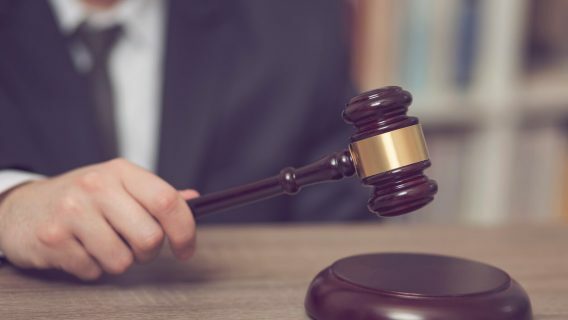 Meanwhile, drugmaker Perrigo Israel Pharmaceuticals on March 21 filed suit against the U.S. Food and Drug Administration. 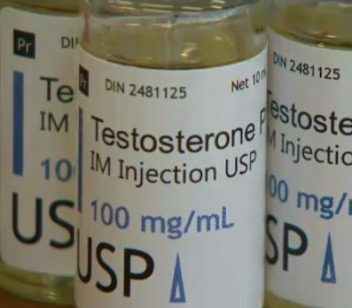 It claims the FDA approved the company’s testosterone gel more than a year ago, but failed to publish it in the agency’s official reference book, known as the Orange Book. Perrigo says it petitioned the FDA on several occasions in 2013 to fulfill the requirement. Research shows that 3 to 7 percent of men in the U.S. are diagnosed with low testosterone (“Low T”). AndroGel, which had sales of $1.4 billion last year, is by far the most popular of the Low T drugs. A January 2014 study by the National Cancer Institute and other organizations shows men over the age of 65 on testosterone therapy run a significantly higher risk of heart attacks. 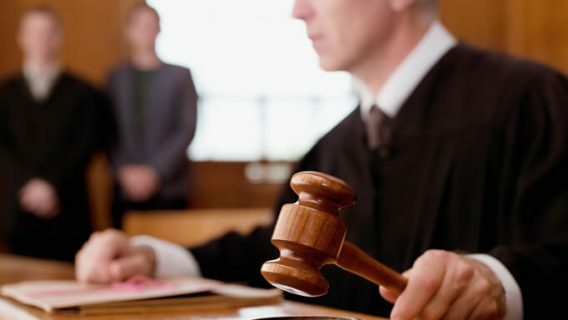 Court records show the 38 men involved in the possible MDL claim they suffered “stroke, heart attack, pulmonary embolism, deep vein thrombosis or thromboembolic event” after taking AndroGel to treat Low T. They also say the drugmakers failed to provide sufficient warnings about heart risks from using the prescription product. The first lawsuits against AbbVie were filed in February 2014 by five men between the ages of 50 and 63. Three of the men said they suffered heart attacks after starting AndroGel treatment. A fourth man claimed he had a stroke, and the fifth plaintiff said he went through a mini-stroke. All five blamed AndroGel. As researchers continue studying the side effects and long-term risks of testosterone therapies, drugmakers could face many more lawsuits. FDA spokesman Kristofer Baumgartner said there is currently no generic version of AndroGel on the market, but two generic versions, one produced by Watson Laboratories and another by Par Pharmaceuticals, were previously approved by the FDA. 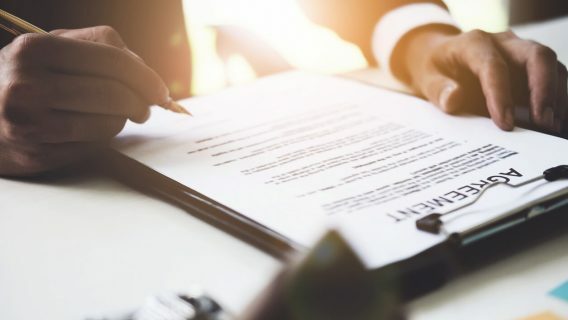 Both companies agreed to hold off marketing their generic brands as part of a settlement involving patent litigation with Unimed, a subsidiary of AbbVie and the original patent holder for AndroGel. Watson can market its generic equivalent starting Aug. 31, 2015, or when another generic product enters the U.S. market, whichever occurs first. Par will launch its generic version of AndroGel no later than Feb. 28, 2016. The FDA announced on January 31 that it would reevaluate its opinion on the safety of all testosterone drugs after studies showed links to strokes and fatal heart attacks in some men. The FDA approved AndroGel for men diagnosed with hypogonadism — a condition where men produce little or no testosterone. Blood tests are a simple way to determine whether a man’s testosterone levels are too low, but some doctors and patients skip the blood tests. Instead, doctors rely on the symptoms of low testosterone – lack of energy, loss of libido, depression, loss of muscle mass – to dictate which type of treatment to prescribe. Lack of energy and loss of libido are signs of aging and loss of testosterone. Symptoms are common for men and start showing around the age of 35. Men at this age typically see a 1 percent drop each year in testosterone levels. AndroGel has not been approved as a treatment for age-related declines in testosterone. Perrigo Israel Pharmaceuticals vs. United States Food and Drug Administration. (21, March 2014). In Re: AndroGel Product Liability Litigation. (28, March 2014). Movants’ Motion for Transfer, Coordination, and/or Consolidation Pursuant to 28 U.S.C. § 1407.